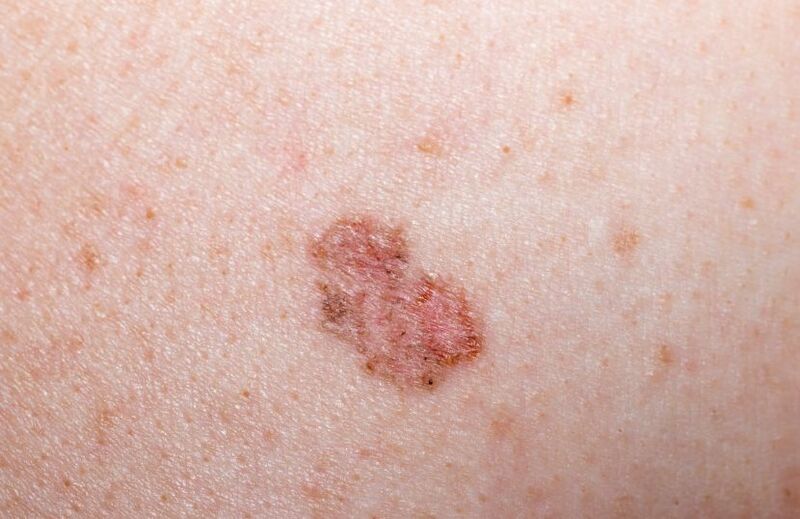 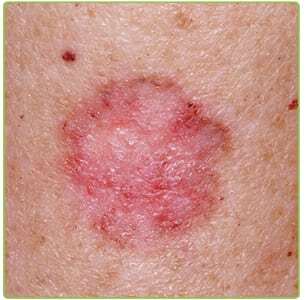 Basal cell carcinoma (BCC) is a type of skin cancer that begins in the basal cells. 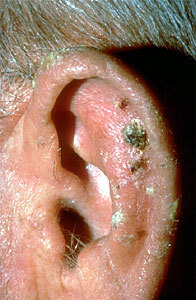 Normal basal cells line the epidermis. 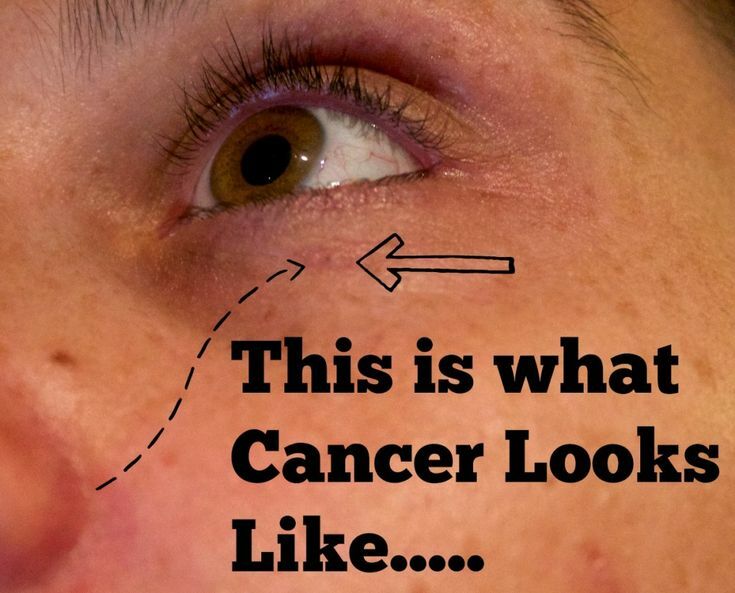 They’re the skin cells that replace old cells with new ones. 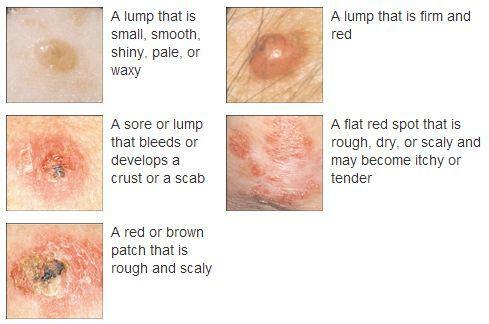 Cancer of the basal cells results in tumors that appear on the skin’s surface. 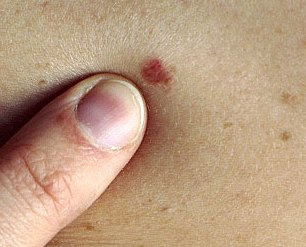 These tumors often look like sores, growths, bumps, scars, or red patches.